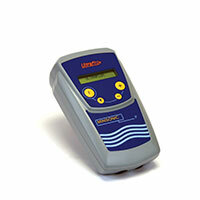 The Minisonic PSD sphere detector offers reliable detection even in the case of contiguous spheres. 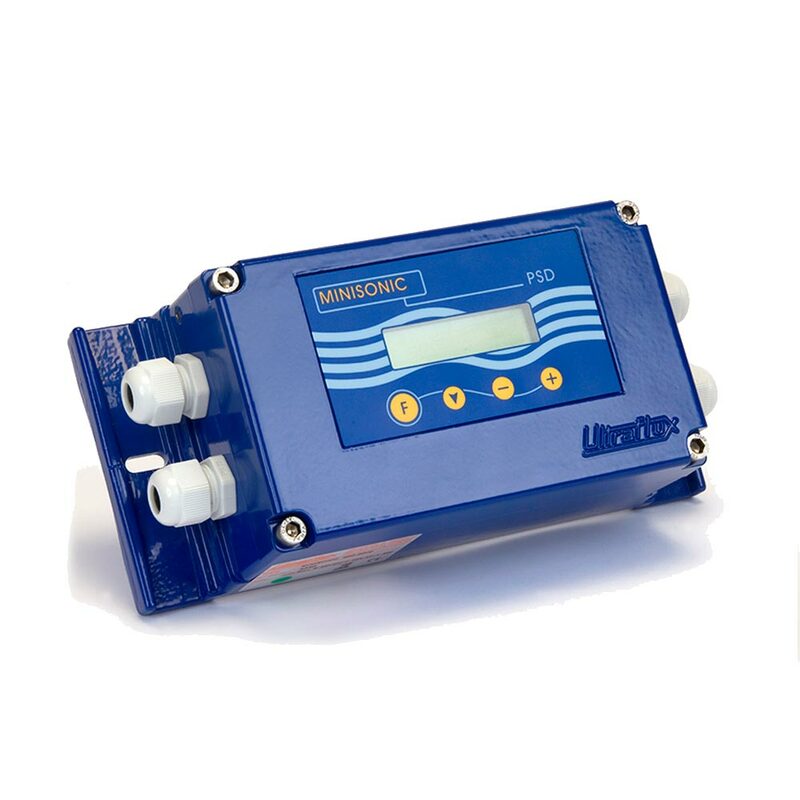 This device is used to control the transmission and reception of petroleum product physical separators or cleaning scrapers inside hydrocarbon pipelines. 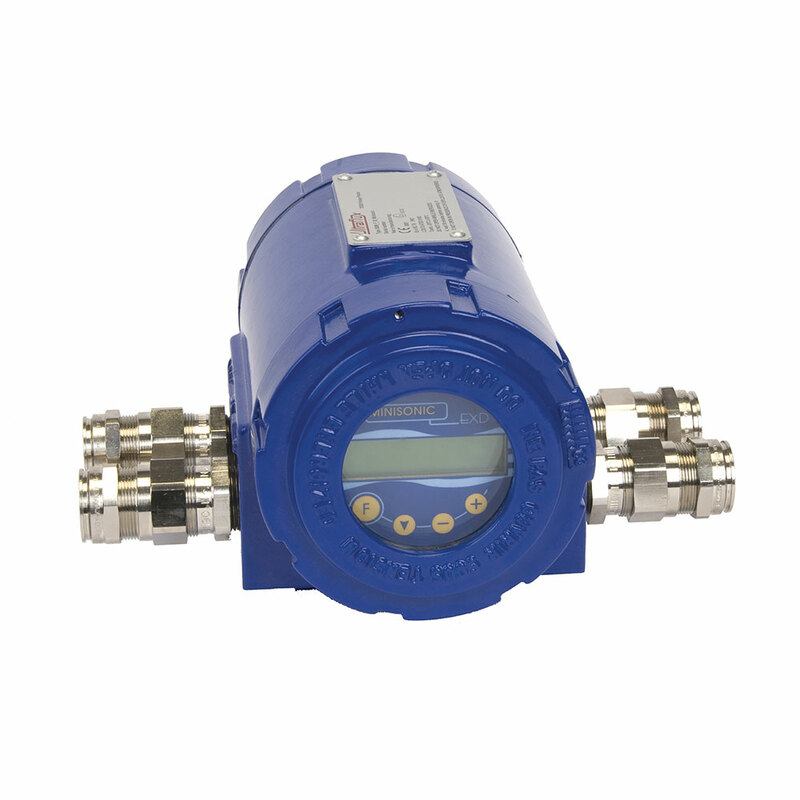 This detector can be placed without obstructing the flow and hence without hindering the passage of the spheres/scrapers and removed in load for verification without interrupting the transport. Hydrocarbons: : Detecting cleaning spheres or scrapers in pipelines.